A rare Snow White charm bracelet could fetch tens of thousands of pounds when it goes up for auction at a jewellery sale at Christie’s in New York next month. The yellow gold and enamel charm bracelet was made by Cartier in 1937 to celebrate the release of Disney’s iconic Snow White and the Seven Dwarves, which is recognised as the world’s first animated film. 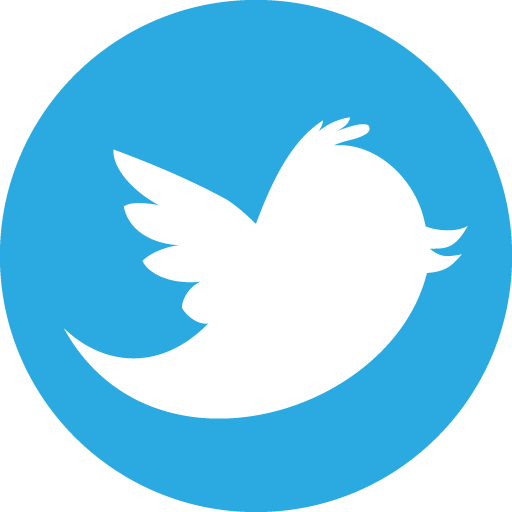 At the time, the bracelet was advertised as costing $100, but the charm bracelet – now 82 years old – is expected to sell for between $15,000 and $20,000 (£11,000 and £15,000) at the Christie’s Magnificent Jewels sale on April 16. The Snow White charm bracelet is crafted in 14ct gold. 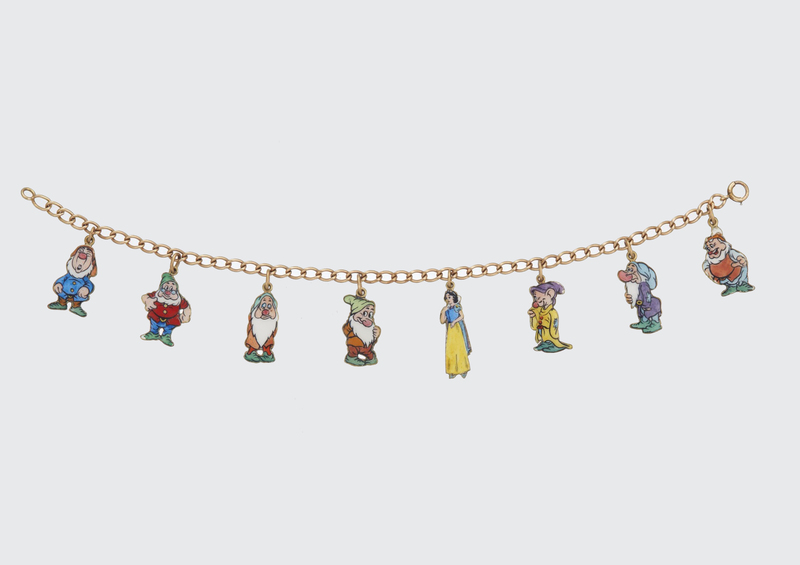 The Cartier gold charms have been decorated with enamel to depict the film’s title characters: Snow White, Doc, Grumpy, Happy, Sleepy, Dopey, Bashful and Sneezy. Each individual charm is signed by Cartier, apart from Dopey, which instead carries the Walt Disney mark. A version of this unusual Cartier bracelet was worn by Walt Diney’s wife, Lillian Disney, to the premier of Snow White and the Seven Dwarves at the Carthay Circle Theatre in Los Angeles. Christie’s has described the Cartier Snow White charm bracelet as a timeless piece of jewellery that would make “an essential addition to a jewellery collector’s trove and cannot help but bring a smile to any admirer’s face”.